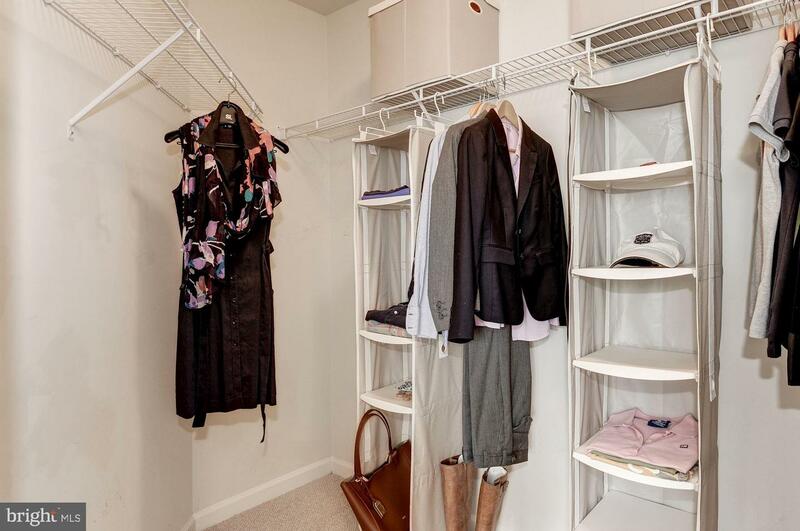 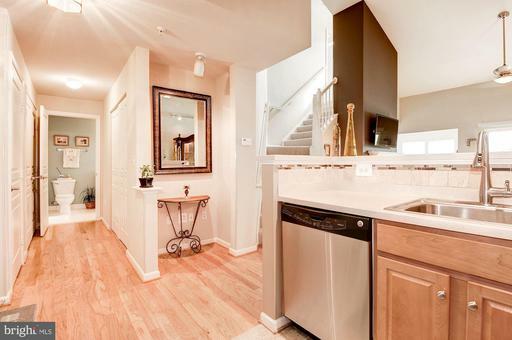 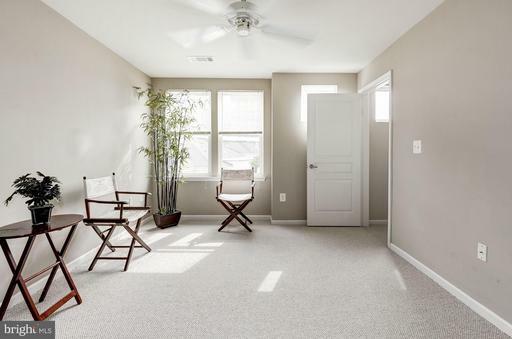 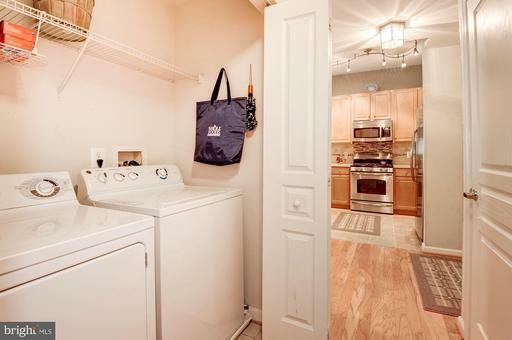 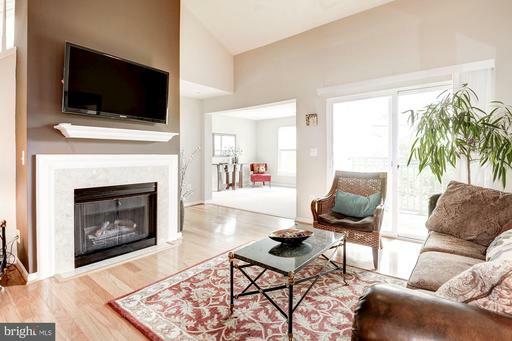 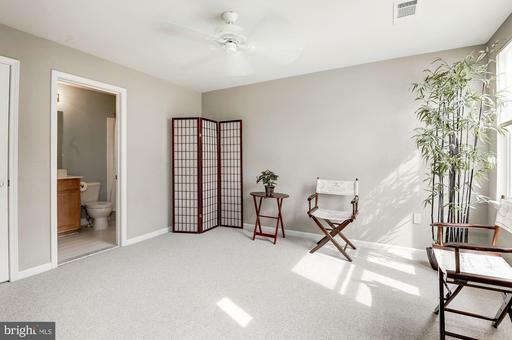 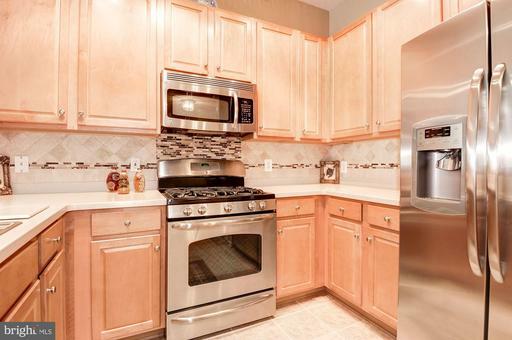 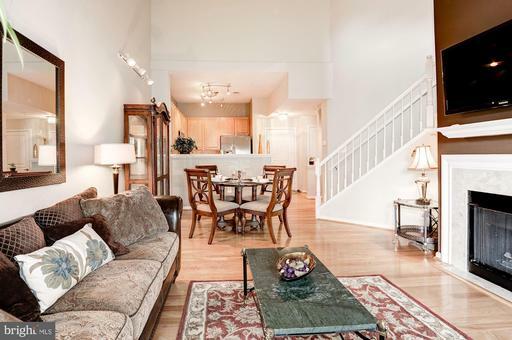 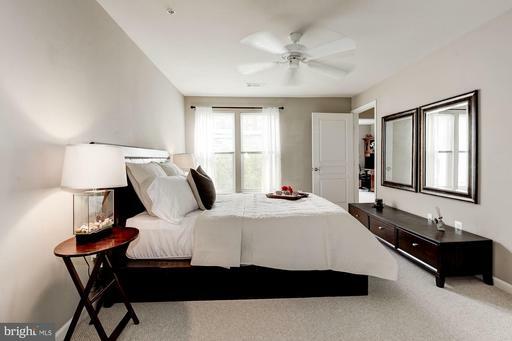 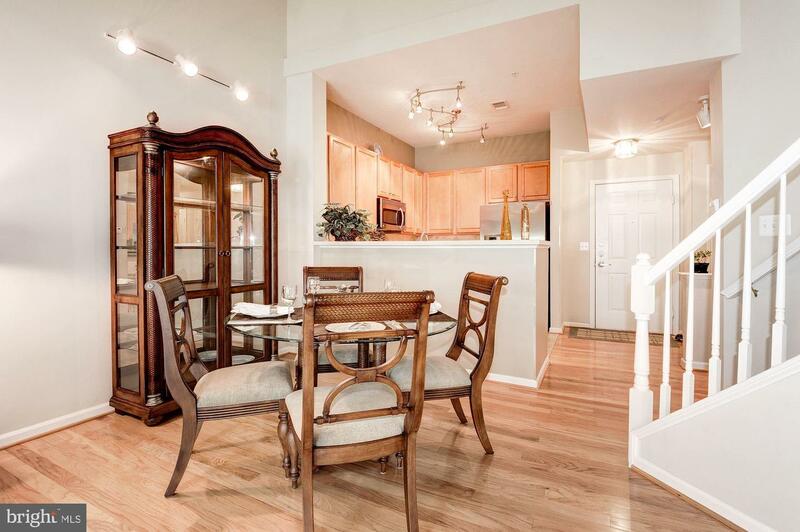 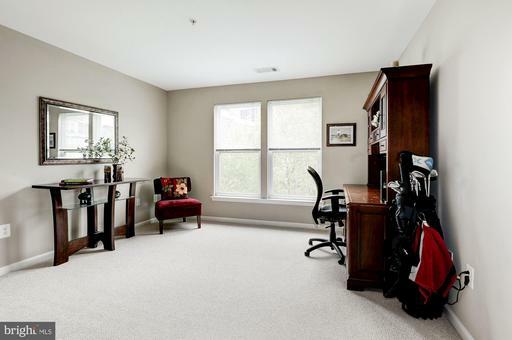 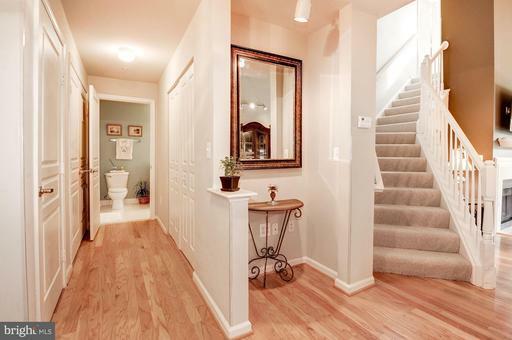 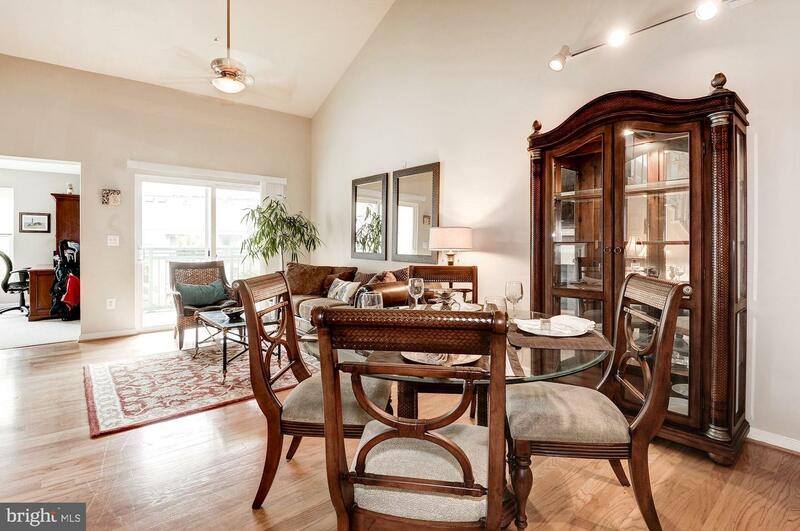 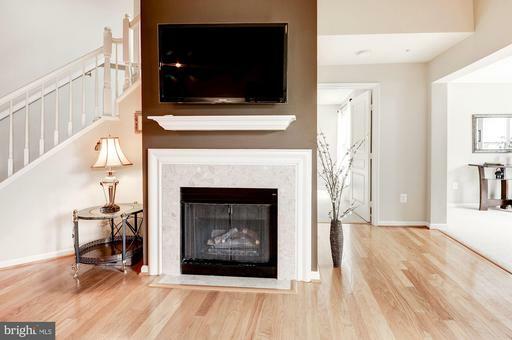 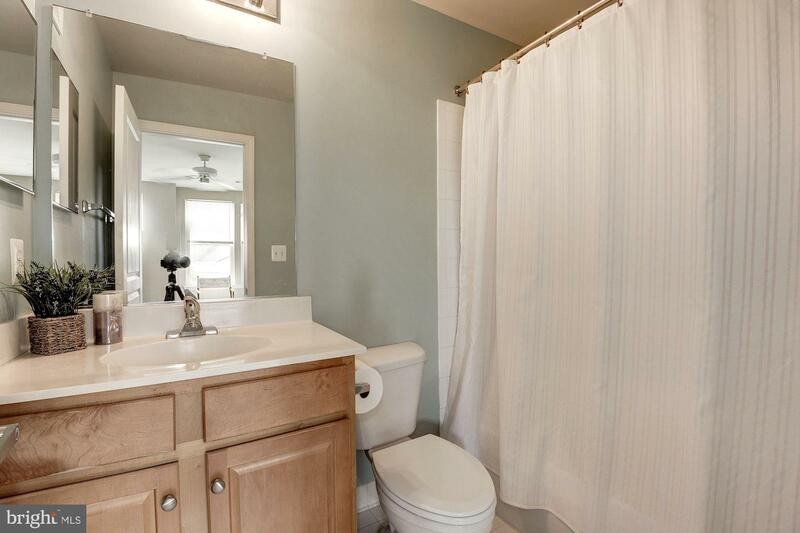 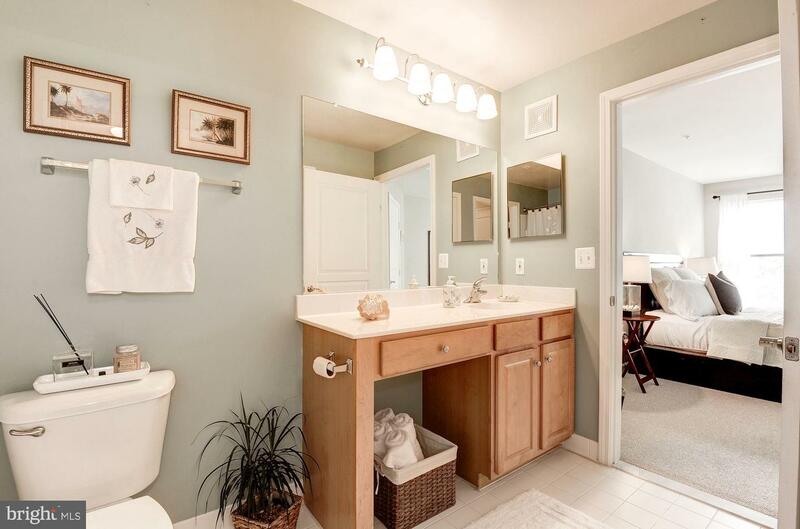 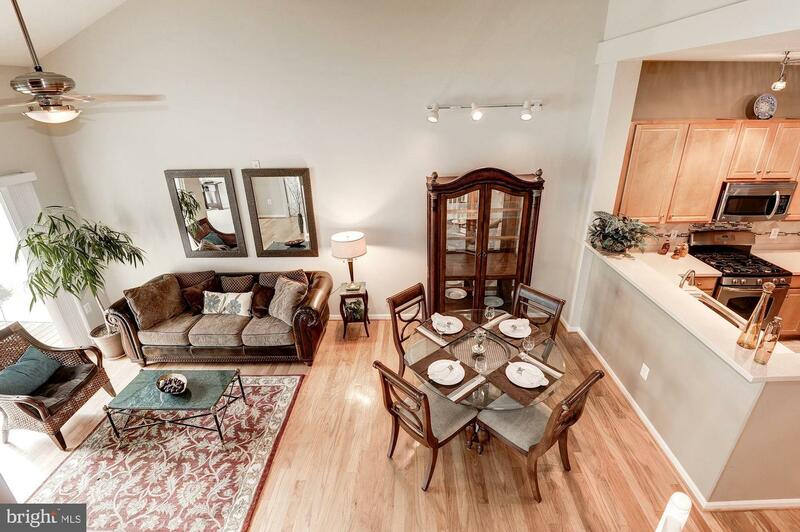 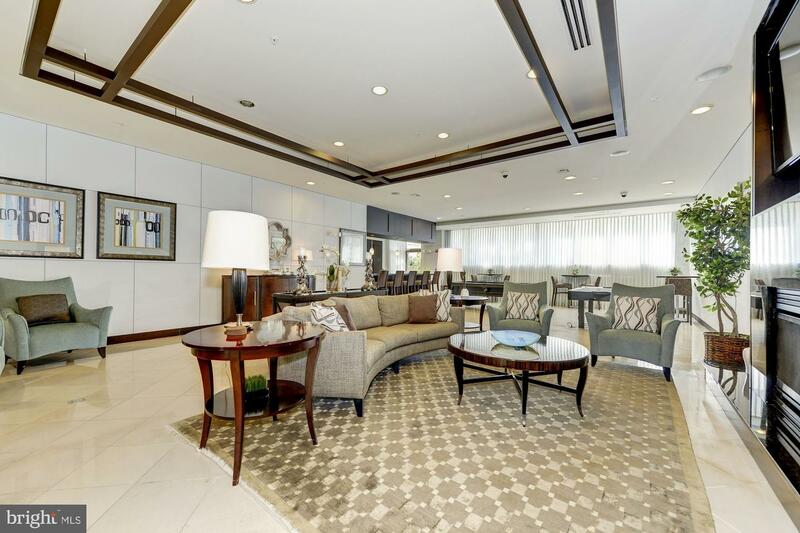 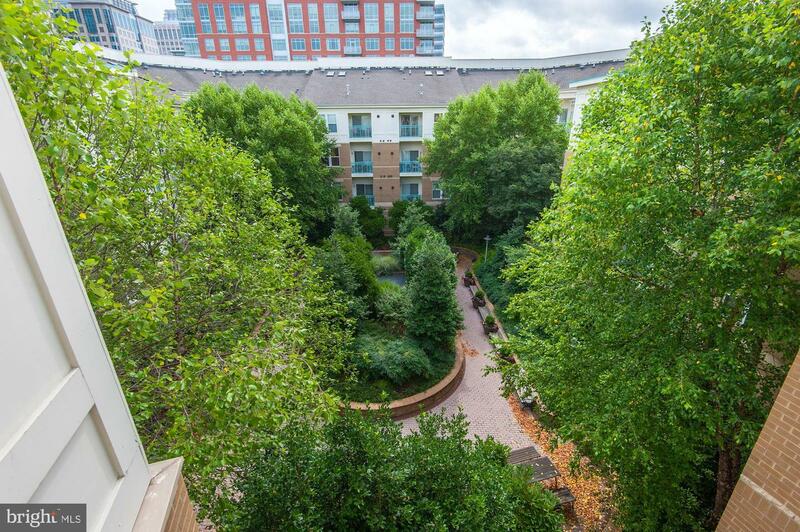 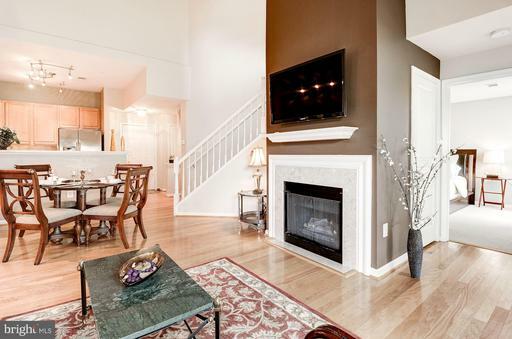 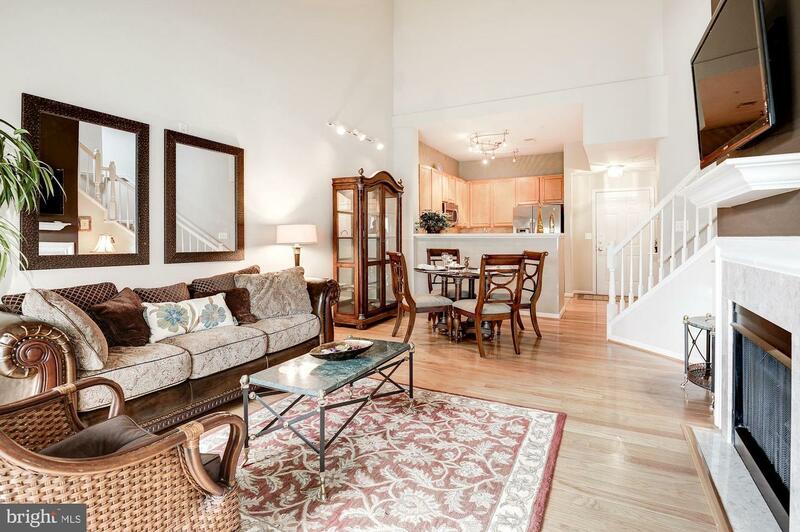 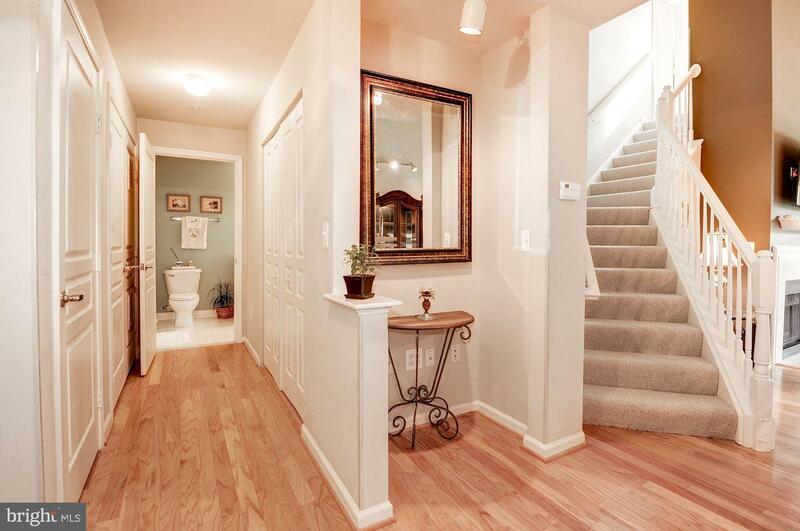 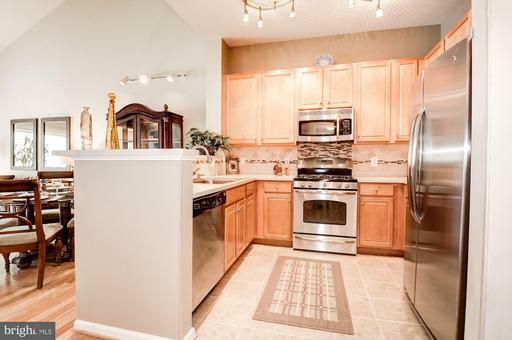 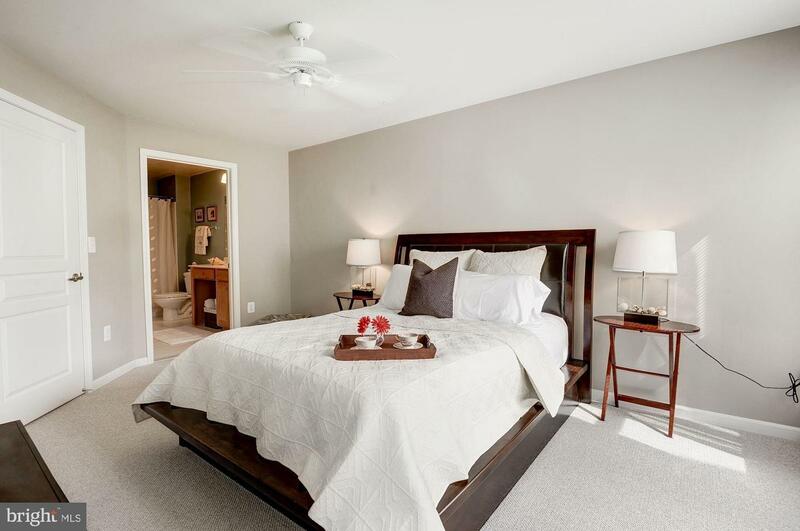 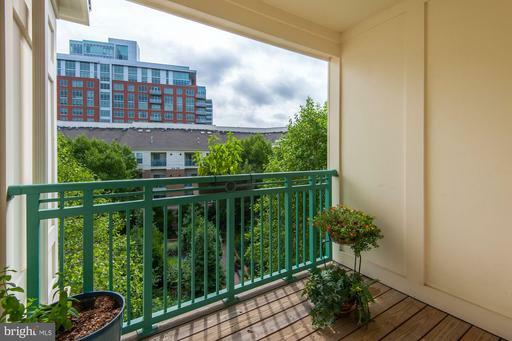 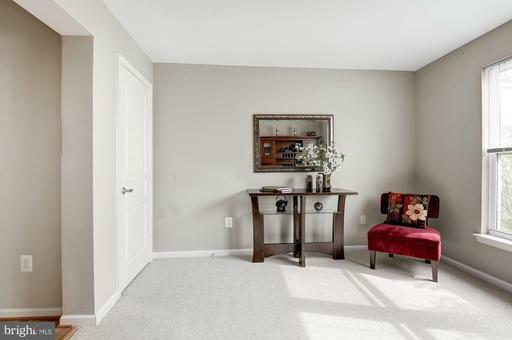 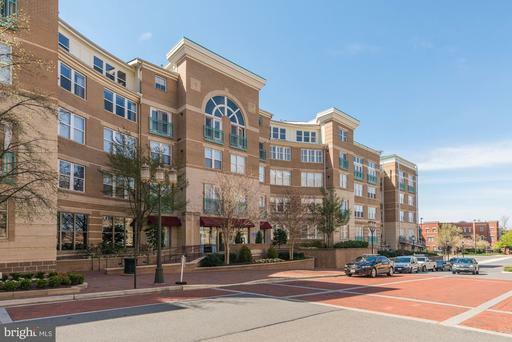 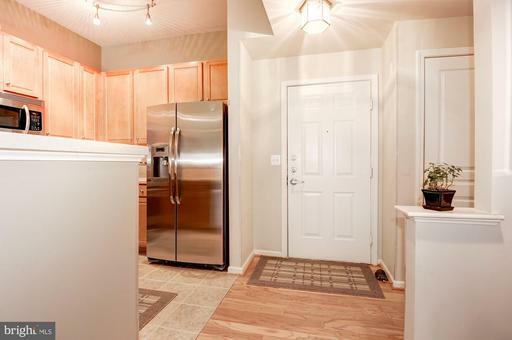 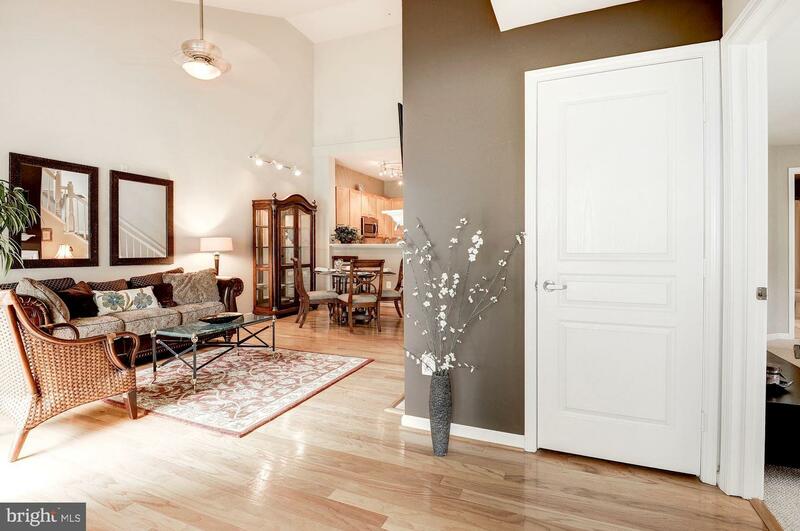 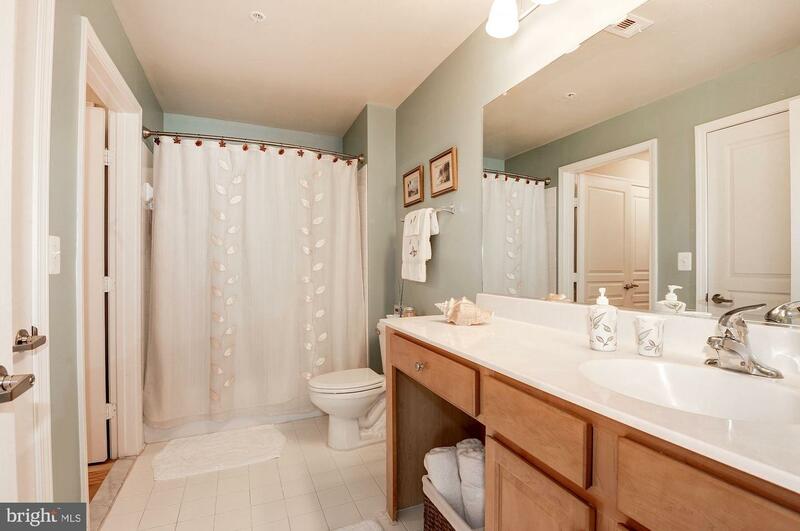 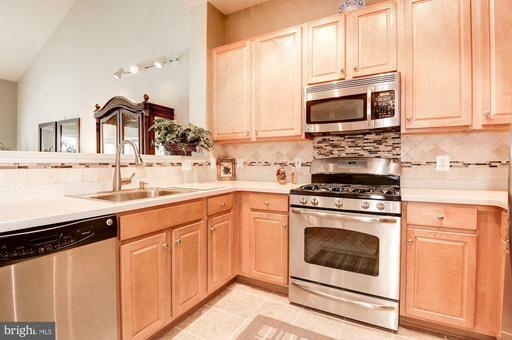 Well maintained Gorgeous Jordan w/Loft Penthouse located in the heart of Reston Town Center, 2 Master BR w/ Full Bath, Walk-in Closet,one Den/Study, Upgraded Gourmet Kitchen & Backsplash, Vaulted Ceiling, Gas insert Fireplace , Balcony w/ view of Court Yard, 2 Garage spots. Close access to New Metro Stop, Toll , Shopping & RestaurantsNo showing from 04/22-04/26/19 (Mon-Fri) for Guest Visit. Sorry for the inconvenience.